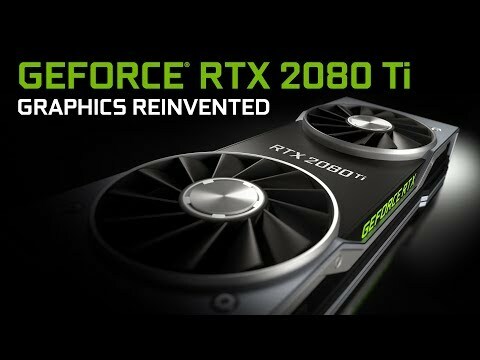 Powered by NVIDIA Turing™, GeForce RTX 2080 brings the power of AI to games. Features • Factory Overclocked. • PNY Triple Fan XLR8 Cooler. • (3x) DisplayPort 1.4, HDMI 2.0b, USB Type-C™.